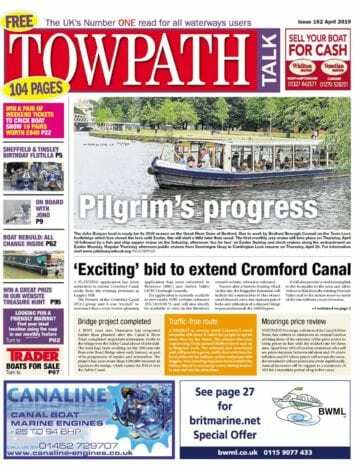 WHAT have inshore craft – the traditional smaller boats based at and built at the many ports around the coastline of the British Isles – to do with waterways? Well, simply that many of them traded far inland up our navigable rivers and canals. Indeed, many were actually constructed at boatyards far from the sea. 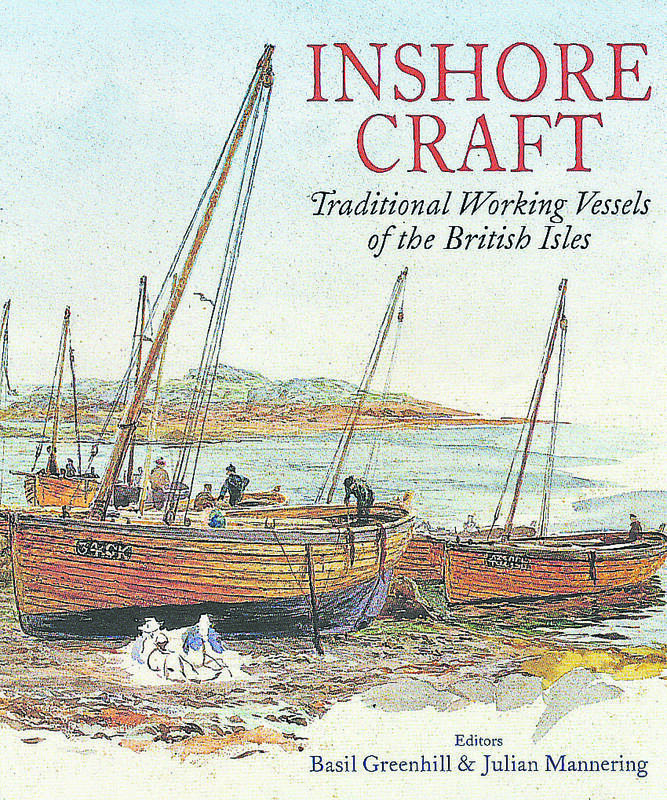 Basil Greenhill has always been acknowledged as the main general expert in this field and this book, Inshore Craft, was published under a much longer title in 1997 under his editorship. It’s a book that I much admired but could only afford to access via the library. In this new edition he is still credited as consultant editor, with Julian Mannering in the editorial chair. They are editors of what are items from the records of the National Maritime Museum, assisted by a number of other experts in this field. Names of researchers and writers which enthusiasts will recognise, such as Robert Simper, Peter Stuckey, Gloria Wilson and my late friend Michael Stammers of Liverpool’s Maritime Museum and one of the saviours of the iconic Great Britain. Mike is a good example of the expertise on a particular craft that this book draws on. Most have written more detailed books on their subject. Mike’s was Mersey sailing flats. Again I’m biased, not only because I knew him but I come from a longish line of skippers of these vessels and he mentioned my family in his book. But this is a good example where Inshore Craft is the basic start for any research. 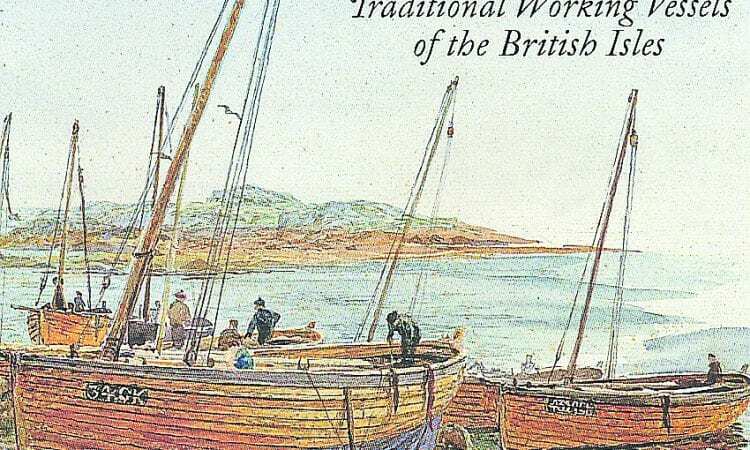 So, if you are into the history and construction of such well-known craft as Norfolk wherries, Humber keels and Thames barges, this is a book for you. But what about the Rye, Ouse and Arun barges of Sussex, to quote but one county? Are these many among inland craft alone you may never have heard of? Then what about the mass of beach, fishing and small rowing boats? This makes it a fascinating volume just to dip into. No less than 240 craft are covered in the same number of pages, all illustrated by selected photographs. Yes, there are many historical pictures available from other sources but these are generally quite outstanding portrayals of each boat. What makes the book so special and attractive though are the many marine architects’ drawings from the National Maritime Museum’s records, from basic elevations to scaled hull profiles. This is a ‘must have on the shelf’ volume for traditional boat enthusiasts, not only as a reference book but a good read. Absolutely essential for boat builders, model builders and researchers into the legacy, development and construction of the historic craft of these islands. Although the retail cover price is shown below, as this is being written, there is an offer in Pen & Sword’s postal catalogue. I should grab one while you can. Inshore Craft is edited by Dr Basil Greenhill & Julian Mannering and is published by the Pen & Sword Books Ltd in softback, priced £19.99. Previous Post:February 2017 issue out now!